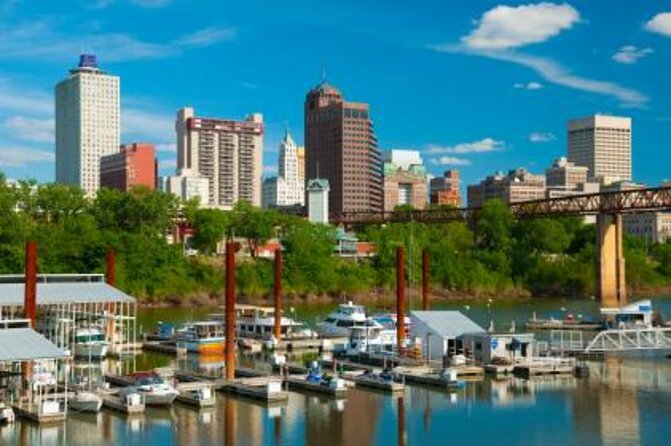 Memphis, a historically rich place which was founded in 1819 as a planned city is located in the southwestern corner of the U.S. state of Tennessee. 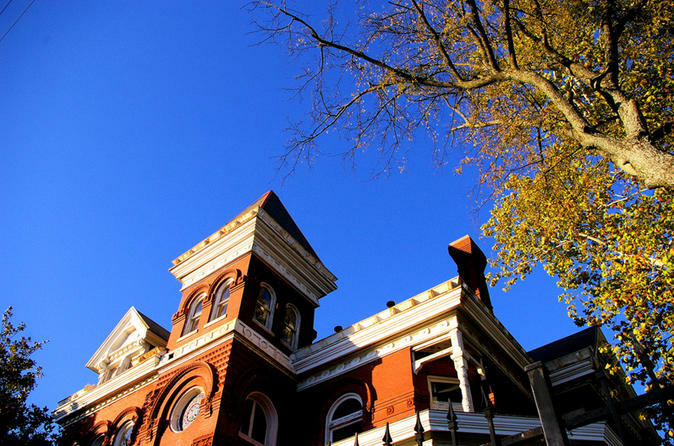 The city is one among the youngest of Tennessee’s major cities and is home to pioneers of many American music, including Memphis blues, Memphis soul, rock n roll, and some other known music prodigies. 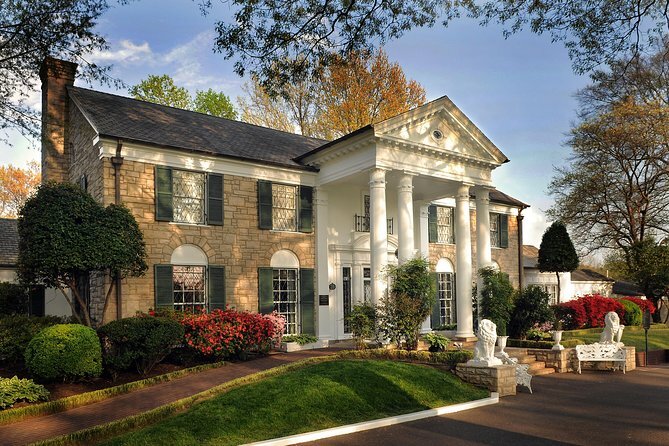 Book your low-cost flights to Memphis with Cheapflightsfares now to explore the best of tourist attractions. Memphis Brooks Museum of Art: The Memphis Brooks Museum of Art is one of the oldest and largest fine art museum in the state of Tennessee. It was founded in the year 1916, and it includes permanent collections of Italian Renaissance, Baroque eras, French Impressionists and 20th-century artist’s work. Children’s Museum of Memphis: This museum is known for a broad range of interactive educational activities for children including a skyscraper maze, an airplane cockpit, an art studio and much more. 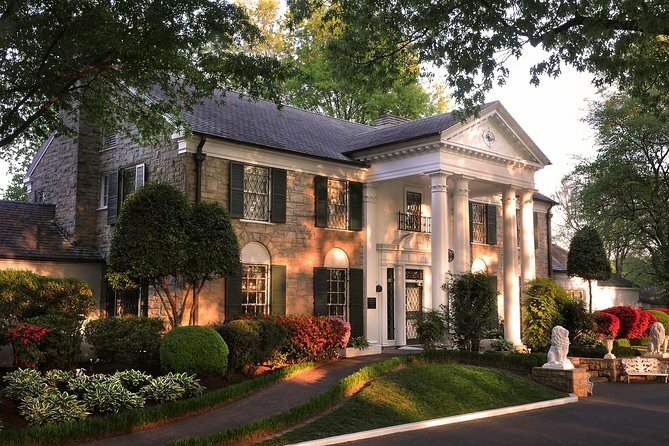 The museum is located in Midtown Memphis, Tennessee, USA. This place remains open for the whole week from 9 am to 5 pm but remains closed on Thanksgiving Day and Christmas Day. 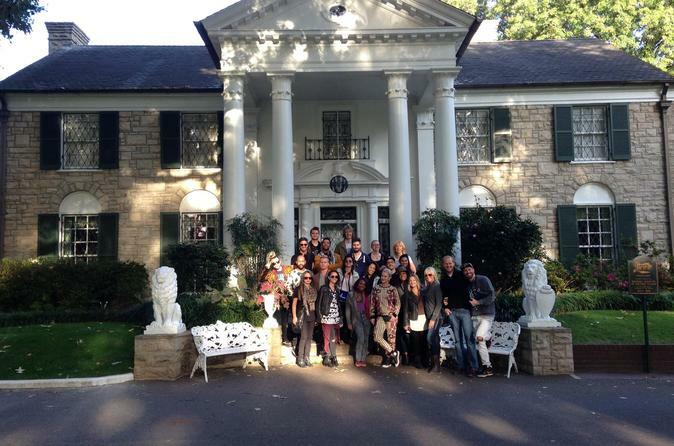 Graceland: Graceland is a mansion in Memphis, which was home to Elvis Presley – an American singer and actor. 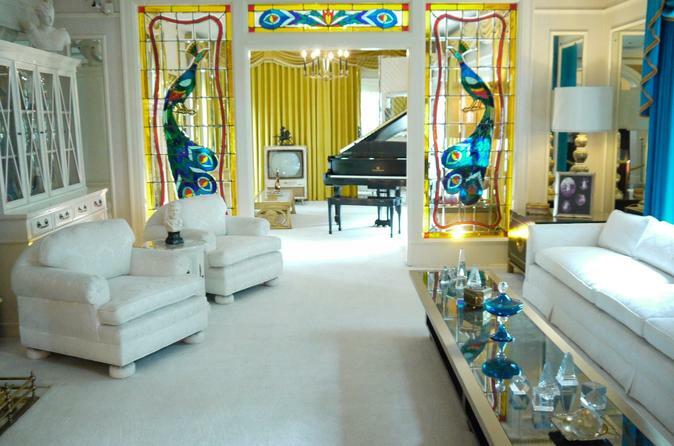 Today, it serves as a museum and has become one of the most-visited private homes in America. Almost 650,000 visitors come to this place every year. This site is listed on the National Register of Historic Places. Pink Palace: The Pink Palace Museum in Memphis features a collection of historical, educational, and technological attractions. It is maintained by the City of Memphis and Memphis Museums, Inc. 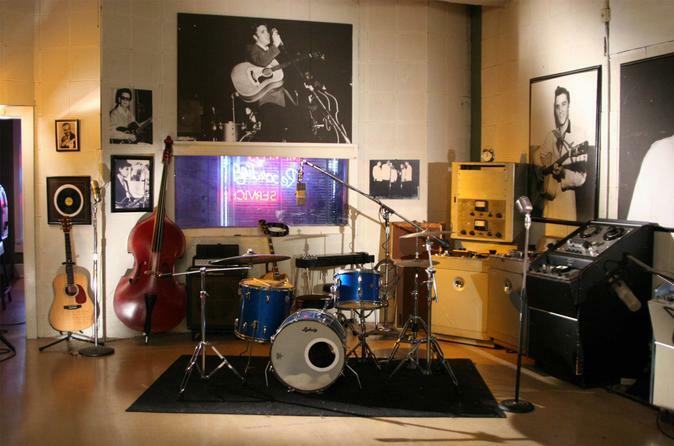 Many exhibits are displayed relating to Memphis history that solely focuses on the roles of music and cotton in Memphis, World War I and II, and much more. The museum is also known for featuring many limited edition exhibits each year. Memphis Zoo: The Memphis Zoo features many shows of mammals, fish, birds, etc. from all over the world. It is located in Midtown Memphis and is famous for housing a giant panda which is one of only five in North America. Memphis experiences a humid subtropical climate with four distinct seasons. 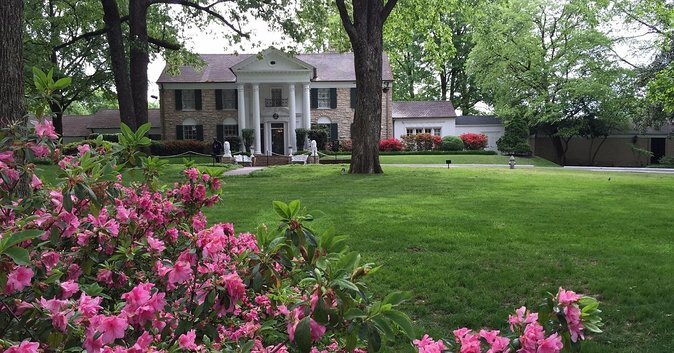 The best times to visit Memphis are April and May or October and November. These months are known for providing some sort of relief from the long summer and winter season. Summer is Memphis’s peak tourist season, and the temperature often remains above 90 degrees Fahrenheit with high humidity. Memphis International Airport is the major and closest airport located 12 miles away from the city center. 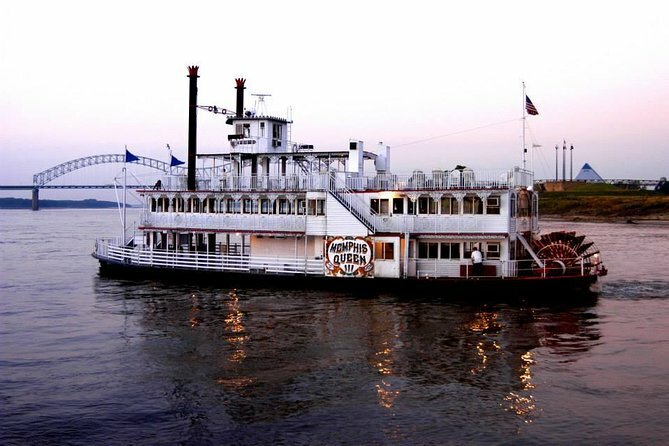 The city of Memphis was founded by John Overton, James Winchester and Andrew Jackson who named it after the ancient capital of Egypt on the Nile River. The economy of the city developed as the world’s largest spot cotton market and the world’s largest hardwood lumber market. During the 1950s, Memphis was the world’s largest mule market. Regarding festivals and events, Memphis is known for the month-long series of events in the world. 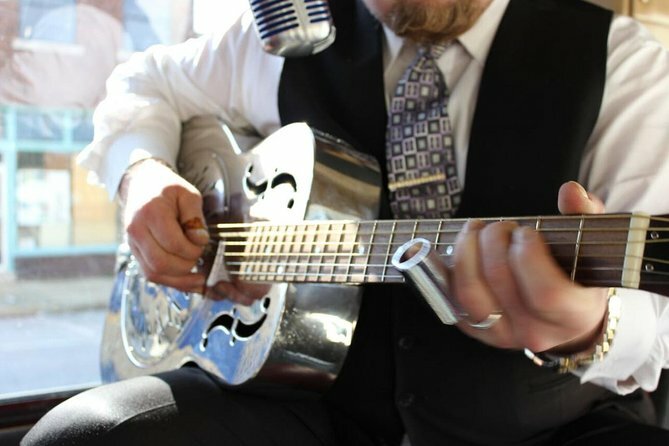 Beale Street Music Festival, Barbecue Championship, International Week and the Great River Run are the four main events celebrated in Memphis. Not only this, the city is famous for having a great visual art, literature and health care system.